Date: Mar 26 2019, 1 p.m. - 2 p.m. Suspense, thrill and family violence. 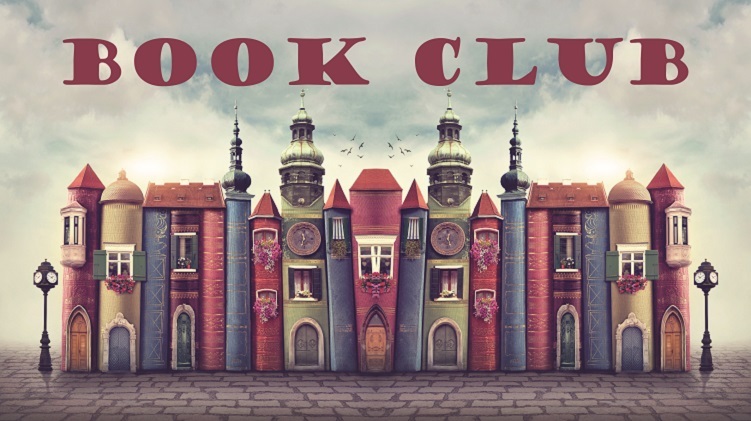 Join the Family Advocacy Program for a unique book club to discuss family violence as it occurs in fiction. For this book club session we will be reading Big Little Lies. Please contact Army Community Service for more details on how to get the book and to reserve your spot today!